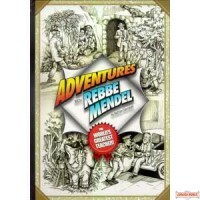 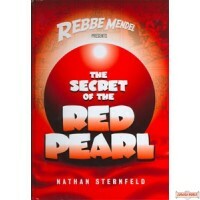 Rebbe Mendel does it againwith a whole new assortment of stories for readers to relish! 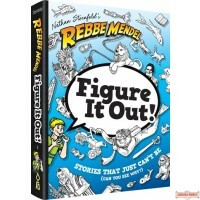 The worlds favorite teacher is back to entertain you with new inventions, amazing stories of hashgachah pratis, riddles to keep you on your toes, and& good solid fun! 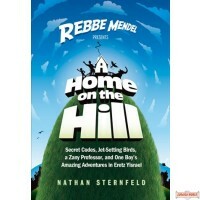 Learn how to flyand hopefully, landa carcopter, find out how two striped goldfish and one four-year-old boy save someones life, and marvel at the amazing Divine providence that spans hundreds of years. 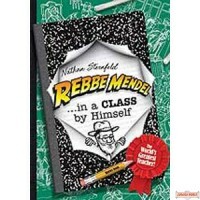 Enjoy class with Rebbe Mendel: full of vigor, vim, and valuesand packed with important lessons youll appreciate learning.